I've just done my nails and gosh am i in love! My dear friend Joanna does nails in her spare time and ive known her from working with her in Debenhams and since she now is working in another store. I still wanted to keep in touch with her..
Ive always wanted to try out falsies and im so glad i did. She came round my place with this cute Pink massive traincase full of goodies to choose from. It was insane! It took herabout 2 hours since i was doing them from scratch and not refills.. Costed me €40 which is pretty reasonable for doing them here well.. some places its more too. Refils are €20 if im not mistaken from her. My outcome is this , What do you guys think? Super duper cute! Thanks for following my blog, I'm following back! 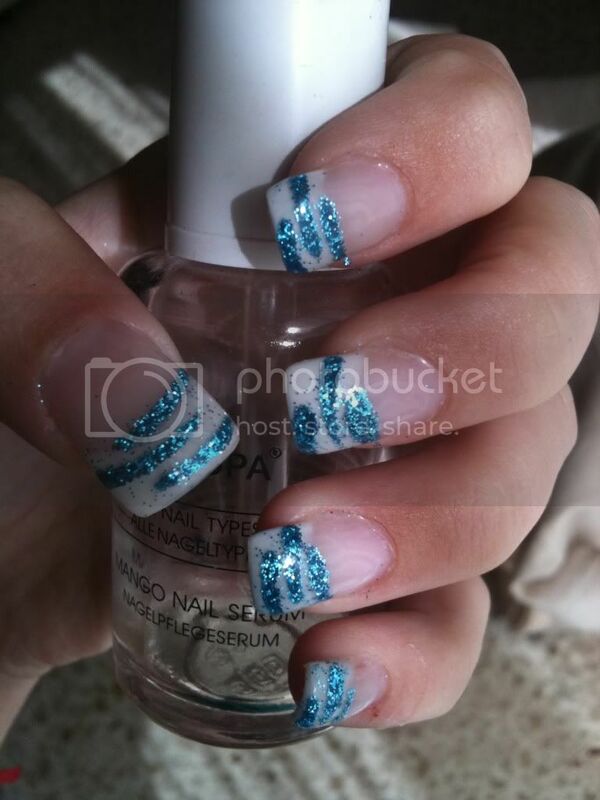 thats some nice nail work!